Book Golden Triangle Holiday Tour Packages - Check Now! Golden Triangle India is the best way to peep into the rich culture, history and tradition of three most popular cities of the country. 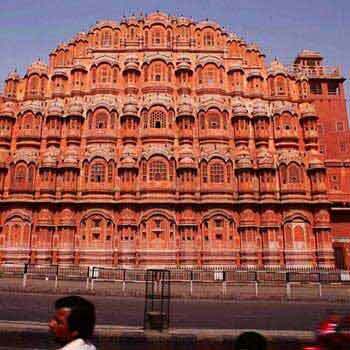 Our company is providing Golden Triangle holiday tour package that covers Delhi Jaipur Agra cities tour. 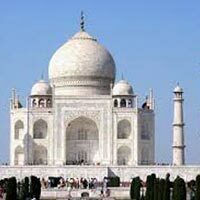 We guarantee you that this Golden Triangle Tour will take you to another world where you can visit the Indian heritage monuments of capital city, unique culture of the pink city and architectural marvel of Taj Mahal in Agra. Dedicated itinerary plans chalked out by our travel experts to feel the ultimate magic of this Golden Triangle Tour package that covers every renowned monument, tourist spot, historical place, religious masterpieces and many more. We are eagerly waiting for booking of Golden Triangle Holiday tour packages from our esteemed customers.